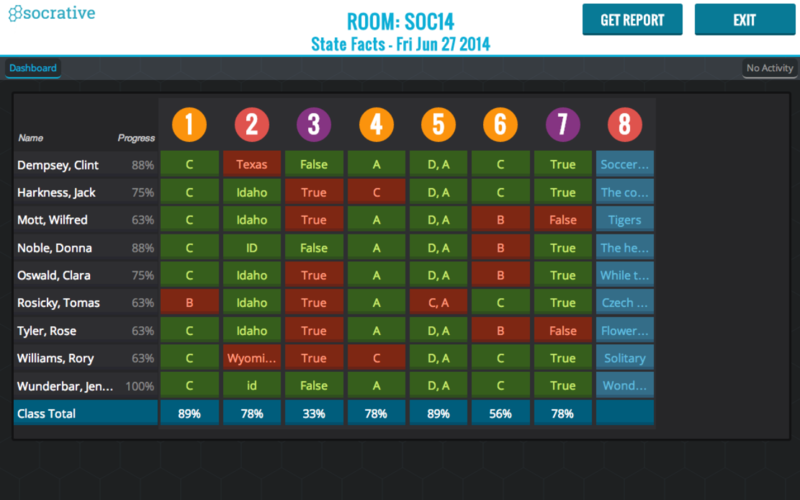 Socrative is a tool primarily designed to evaluate the learner. 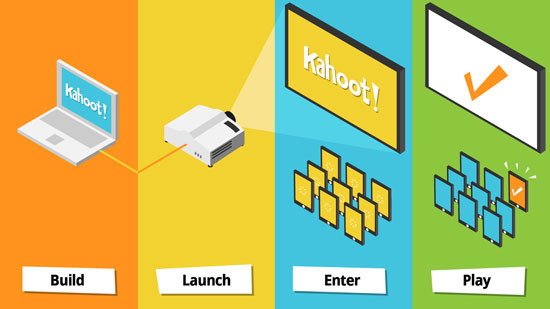 The application (response system) allows the educator to create several kinds of quizzes: Multiple Choice, Right or Wrong, Brief Response, etc. 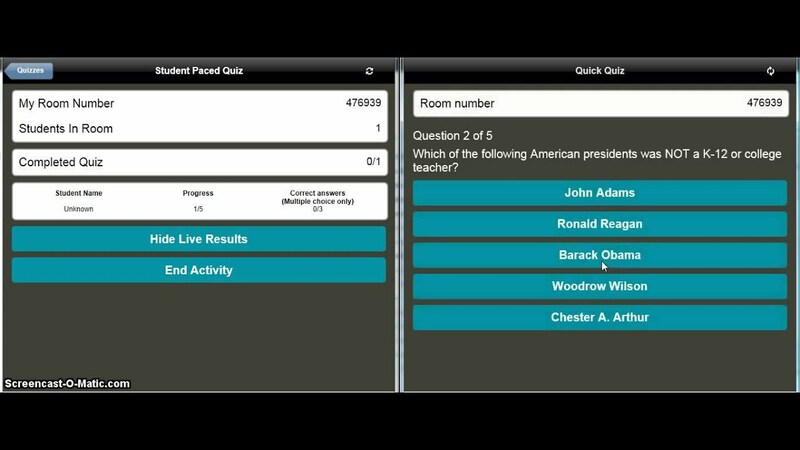 Those quizzes are accessible by the tutor who has access to view the responses of each student (Kokina, & Juras, 2017). There is also another option called “Exit Ticket”, which provides a direct insight into the students' understanding of the main points of the course. (Tretinjak, Bednjanec & Tretinjak, 2015). 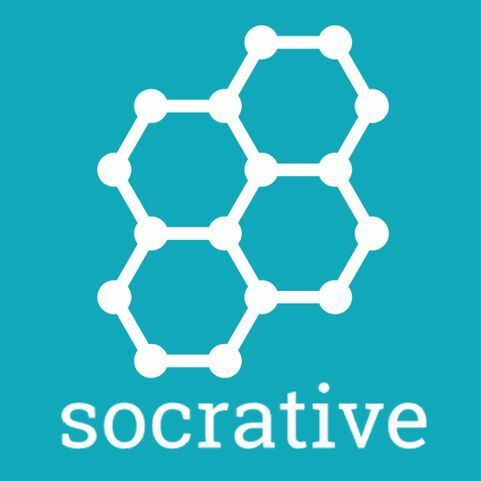 Socrative is also a tool of gamification since it is a virtual environment which is full of challenges that pupils have to respond to. 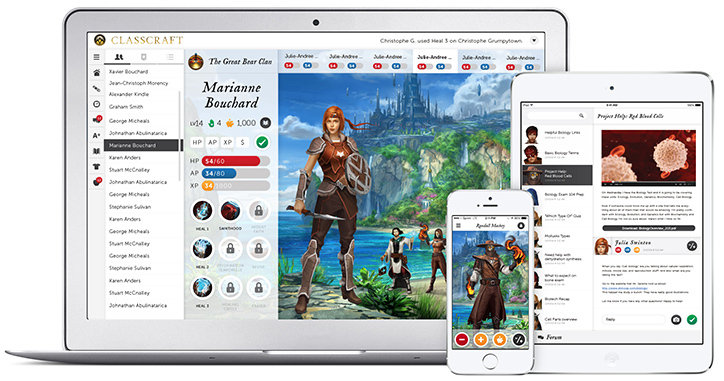 Unlike other applications it doesn’t embed a reward system but through its leaderboard option students can recognize their weaknesses and improve their knowledge. 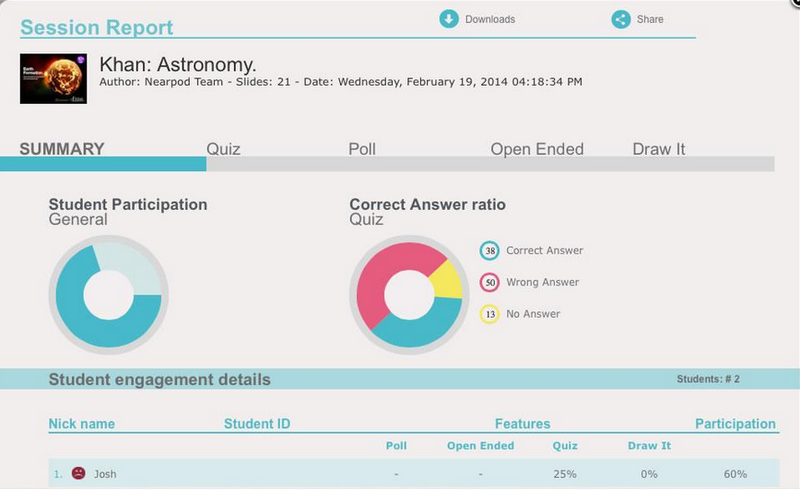 After a quiz is done, the teacher receives a report which records individual performance. Then the educator can share this report with the learners and process the results of their responses. An other useful option is the “Space Race”. When using the “Space race” option, the answers are given by groups of students, thus enriching the group-work spirit and the element of competition between the different teams. As stated in an article by Ferrándiz, Puentes, Moreno, & Flores, (2016), Socrative allows group collaboration and competition. 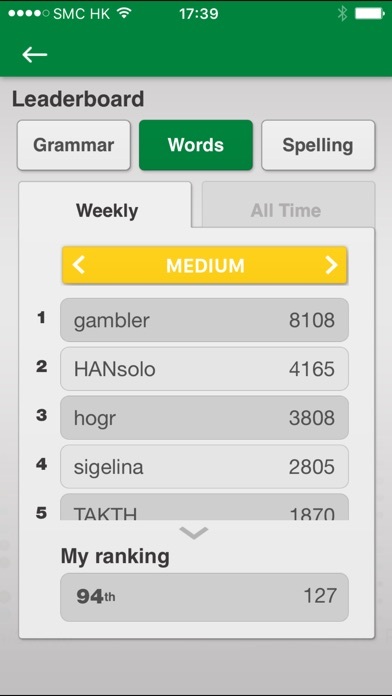 As a result the students become more motivated compared to the usual quizzes. 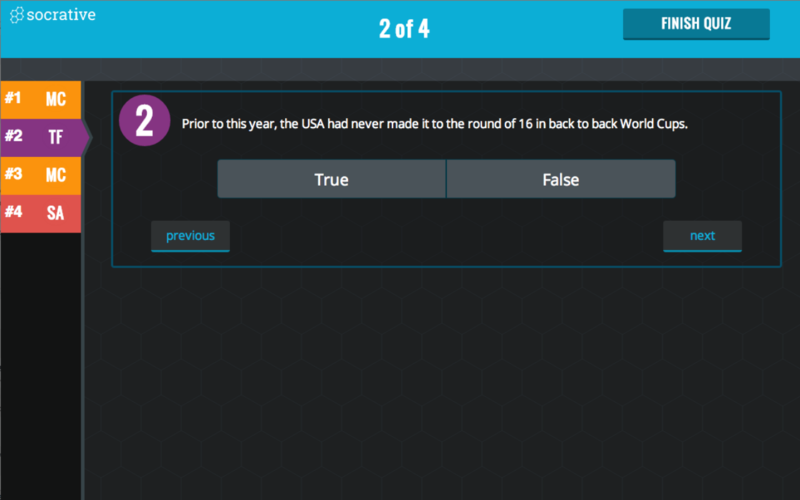 All in all, it can be said that the use of Socrative in class strengthens the metacognitive processes of learners while promoting learning at the same time. Tretinjak, M. F., Bednjanec, A., & Tretinjak, M. (2015). 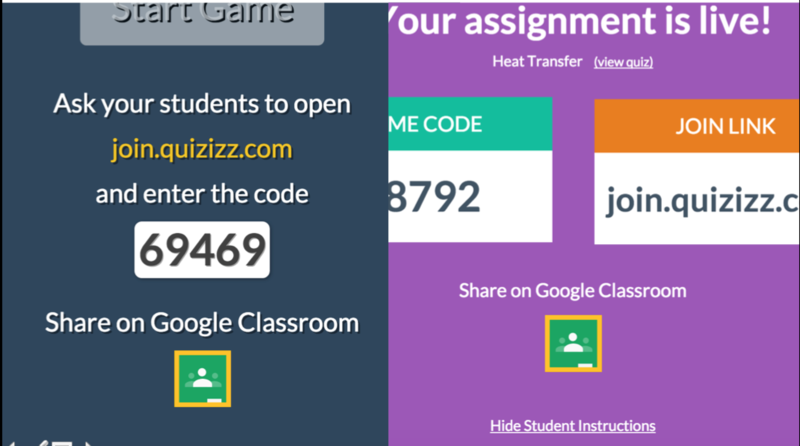 Interactive teaching with Socrative. 2015 38Th International Convention On Information & Communication Technology, Electronics & Microelectronics (MIPRO), 848. Ferrándiz, E., Puentes, C., Moreno, P. J., & Flores, E. (2016). 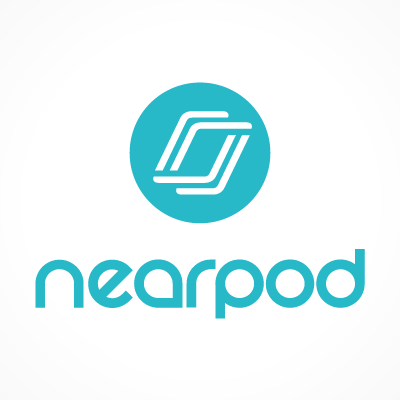 engaging and assessing students through their electronic devices and real time quizzes. Multidisciplinary Journal for Education, Social and Technological Sciences, 3(2), 173-184.